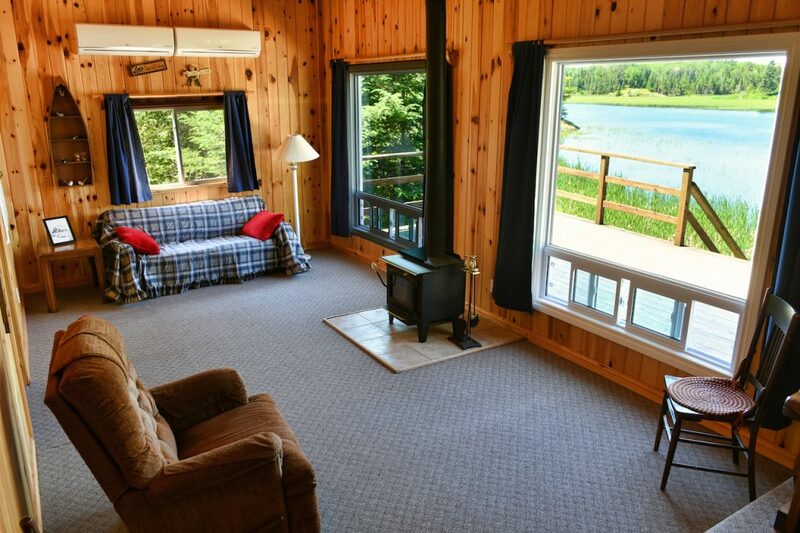 Lakefront cabin on Lake of the Woods. 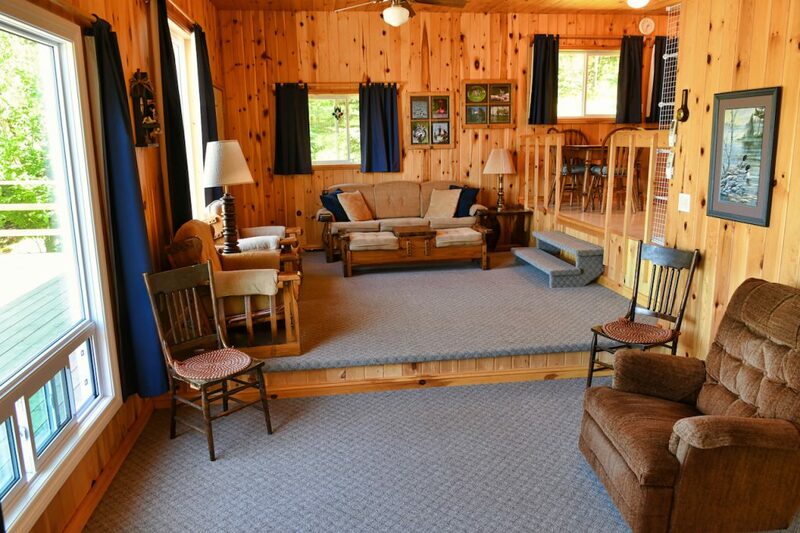 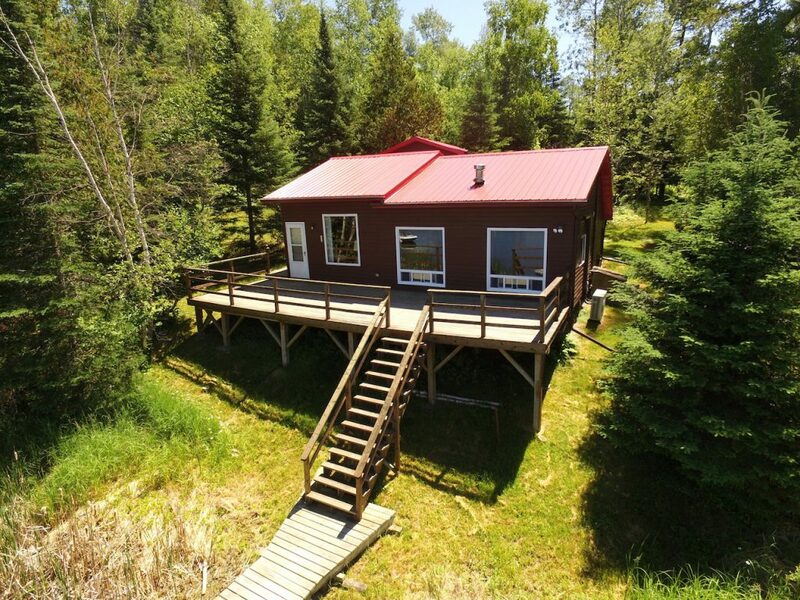 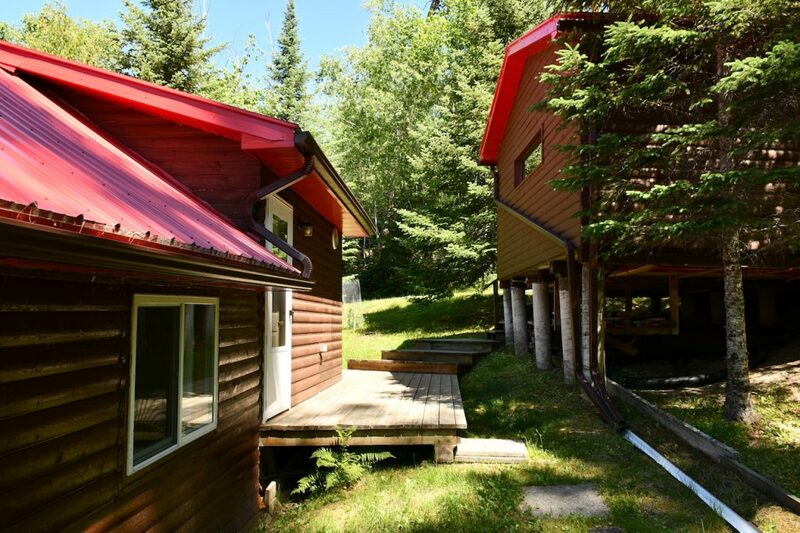 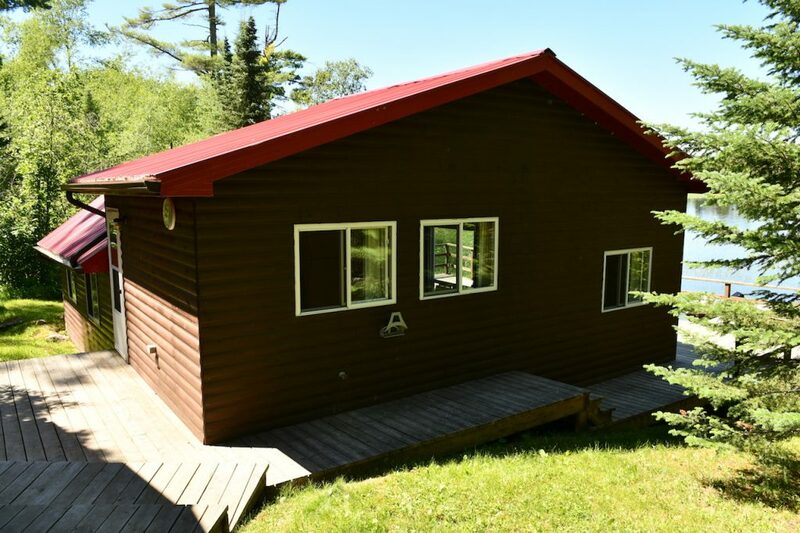 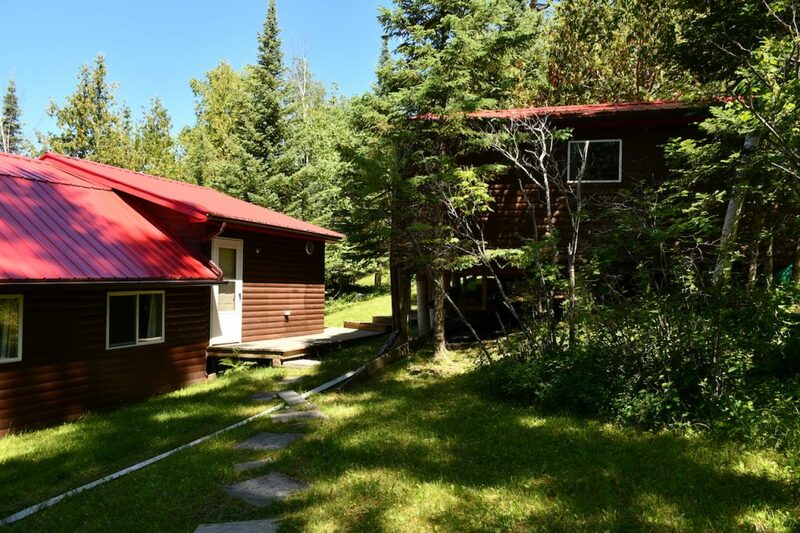 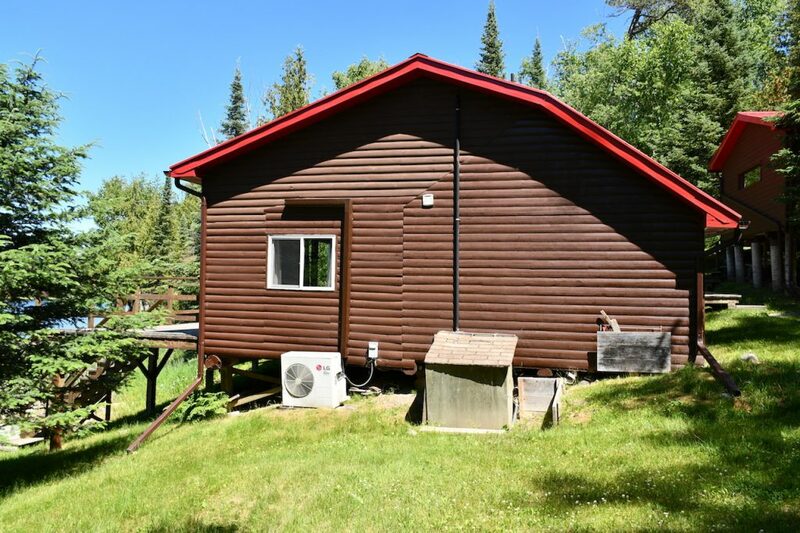 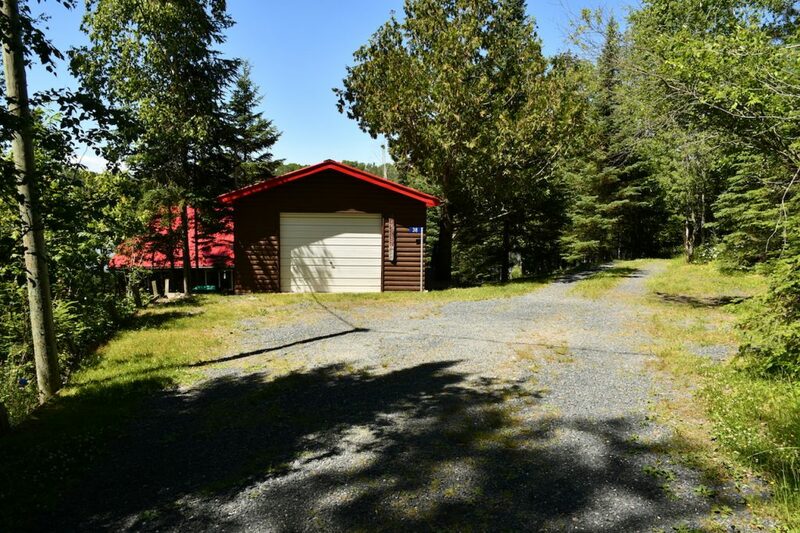 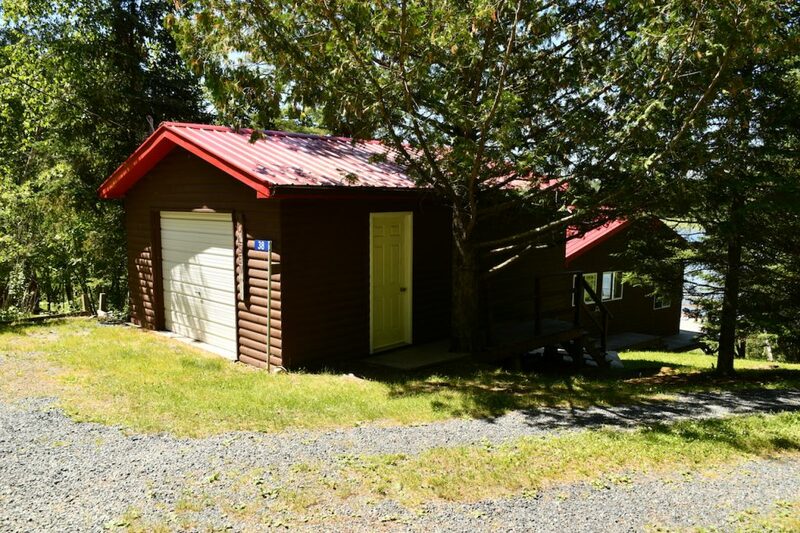 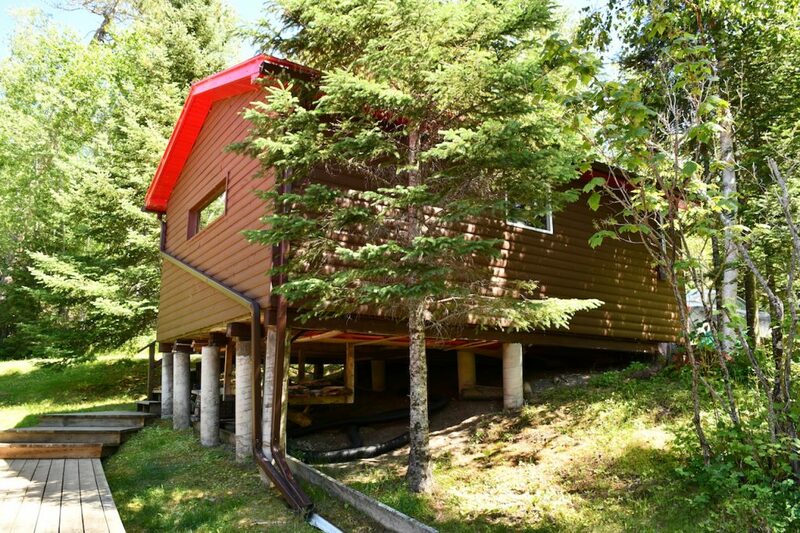 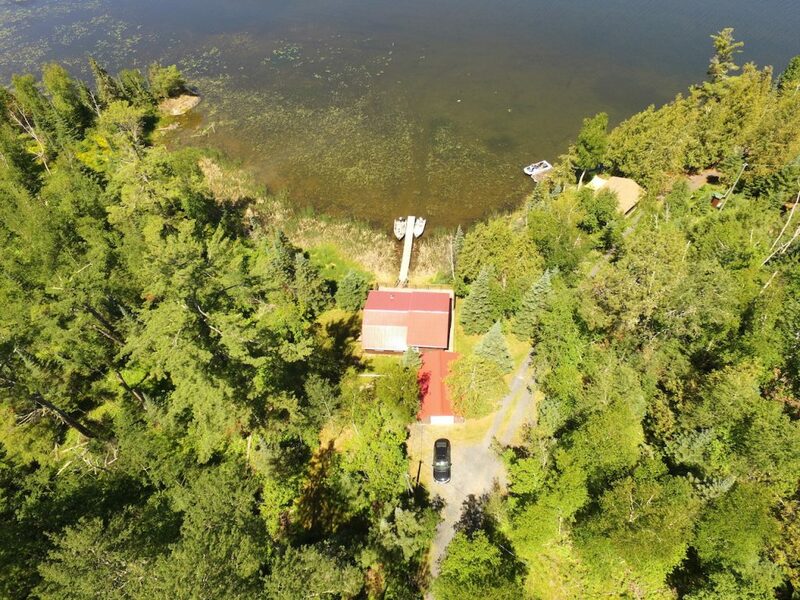 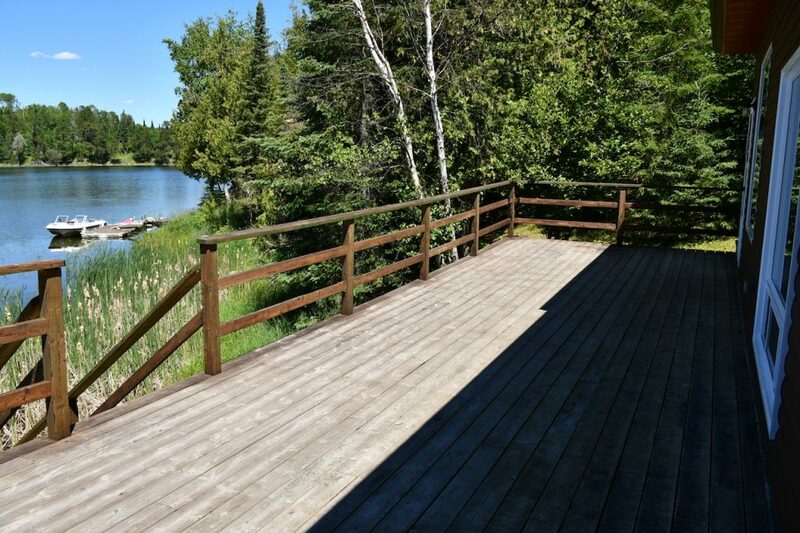 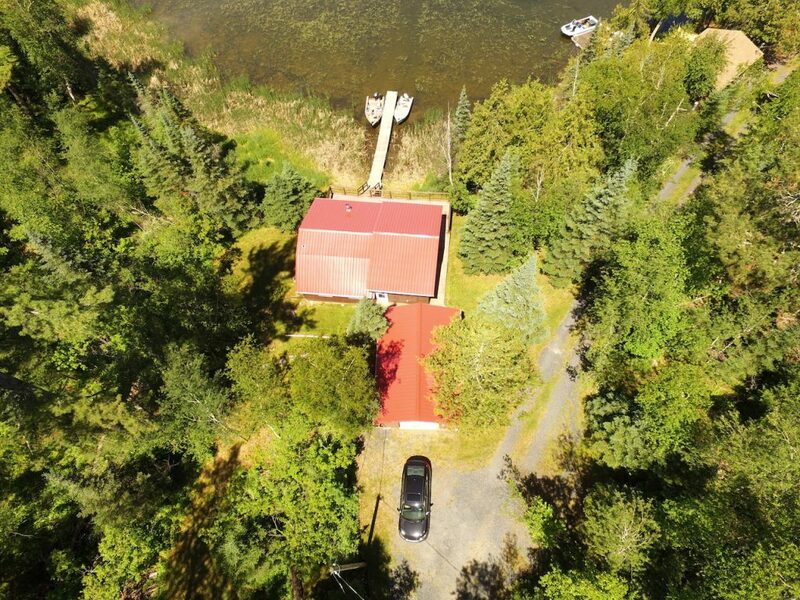 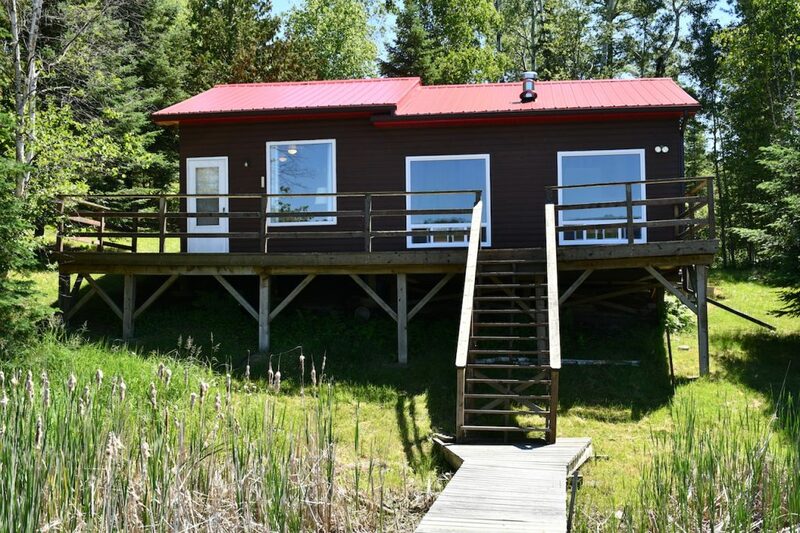 Tucked away in a quiet bay, this two bedroom cabin has a great view of the lake and easy access to the dock right in front of the cabin. 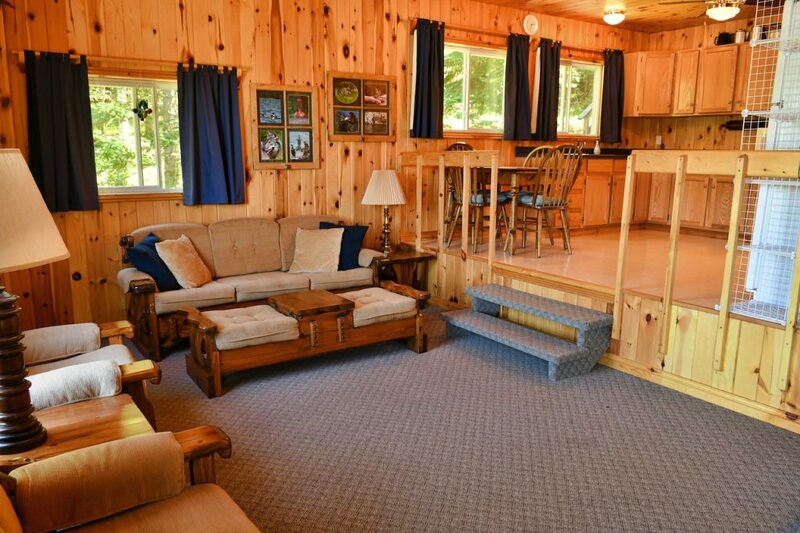 The large, open living room has big picture windows, high ceiling, and a wood burning fireplace. 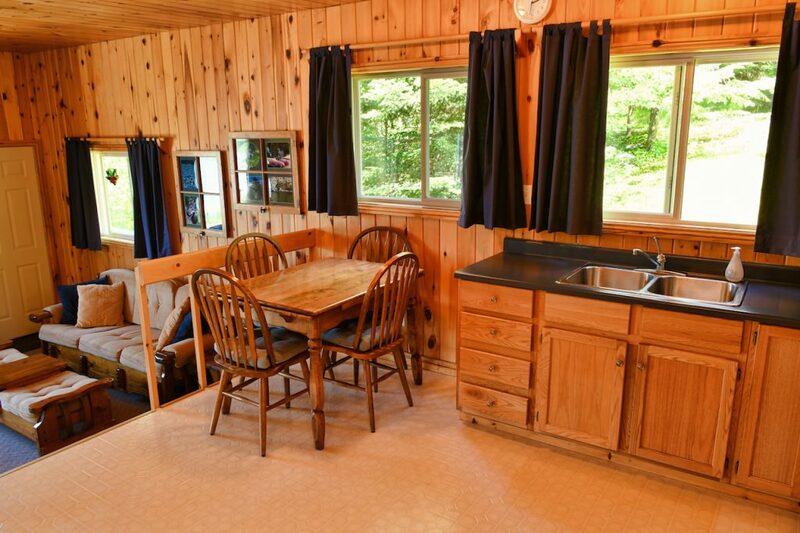 All of the windows are dual pane and the front picture windows were just replaced in 2015. 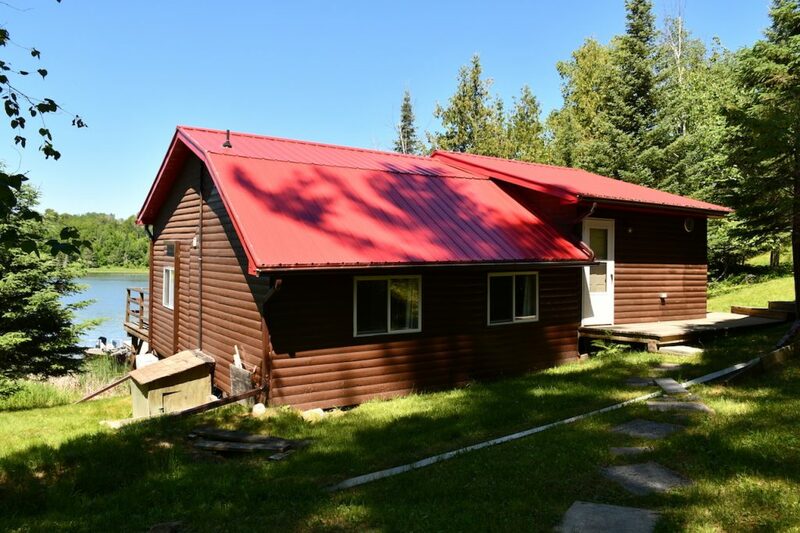 No maintenance metal roofing on both the home and garage. 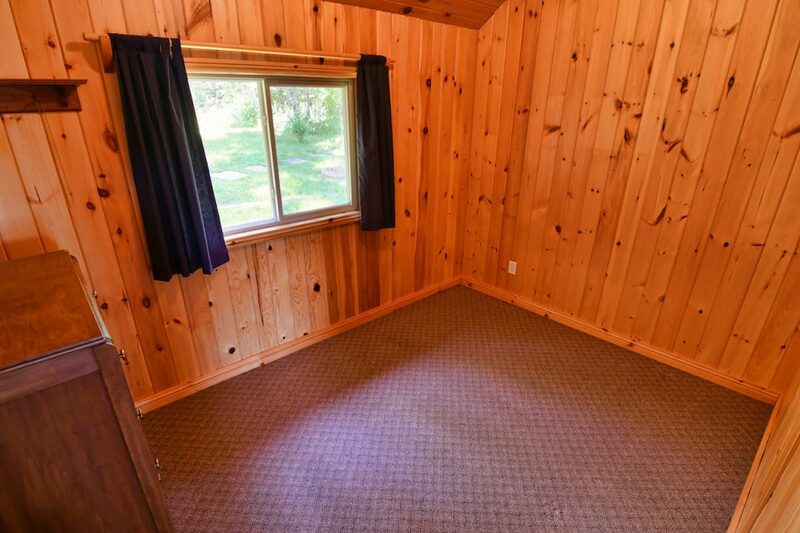 Just up from the cabin is the 16x24 garage, which has a wood floor. 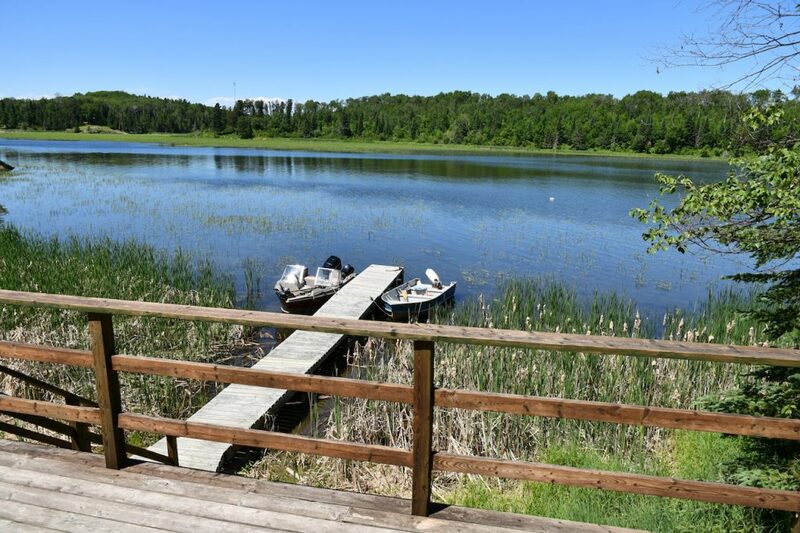 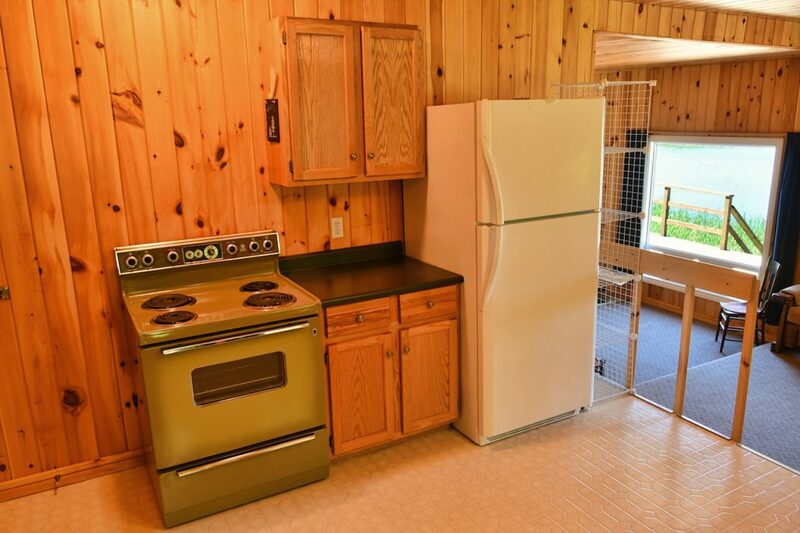 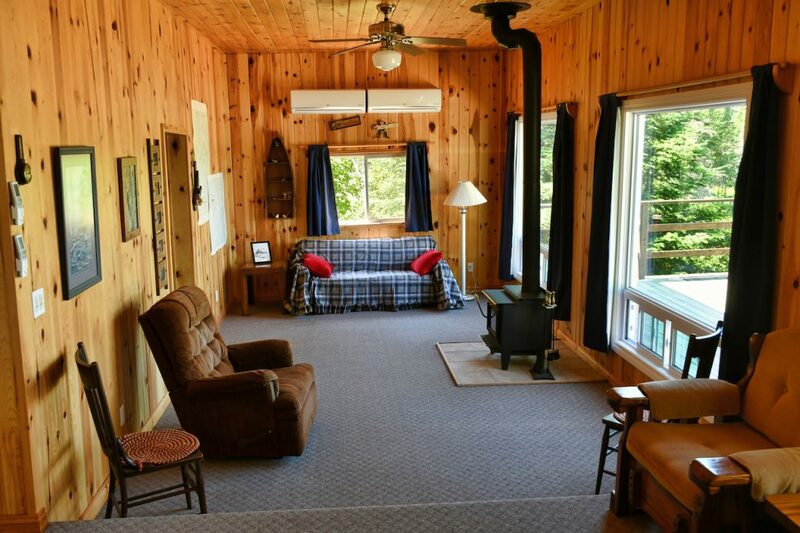 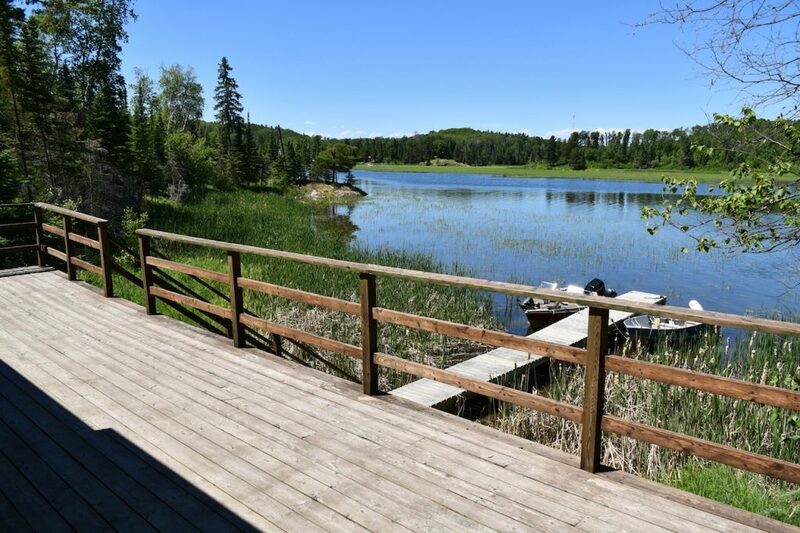 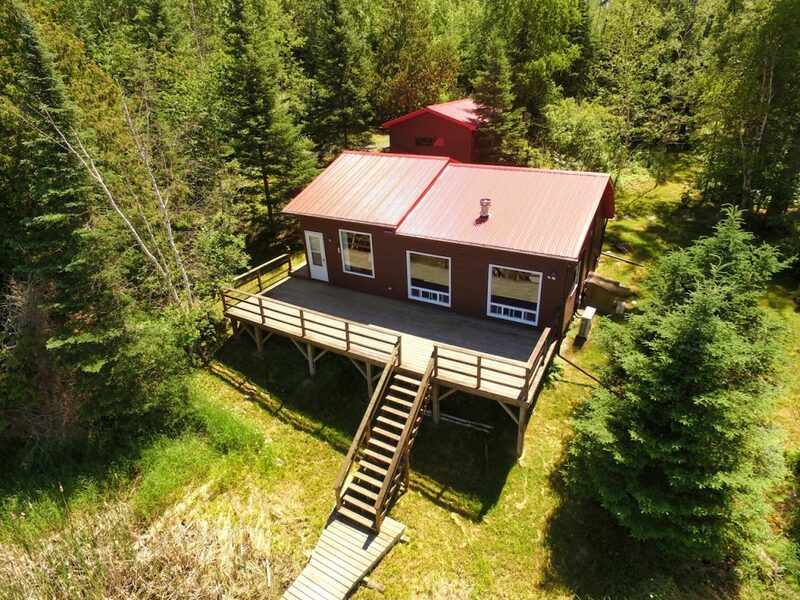 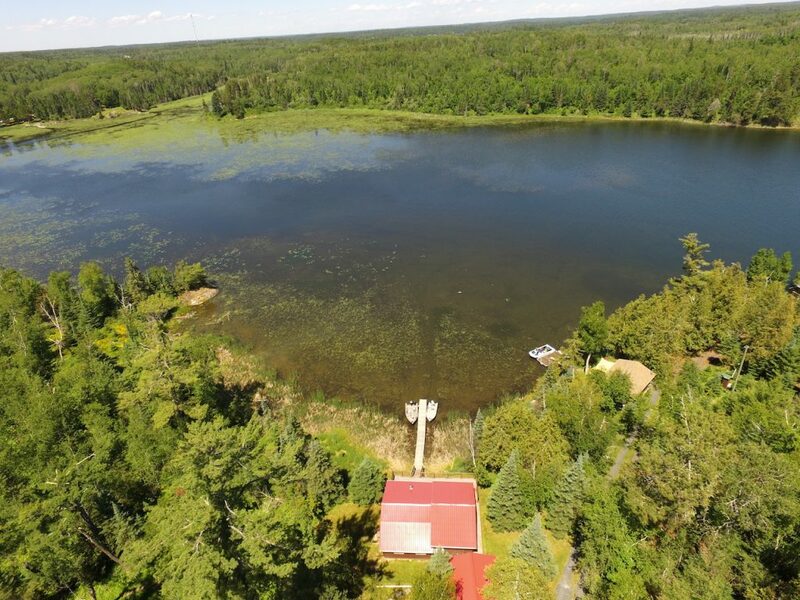 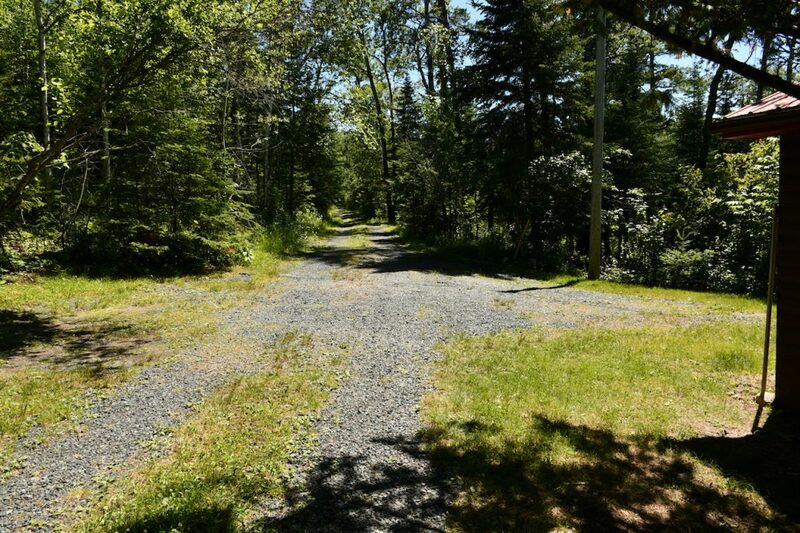 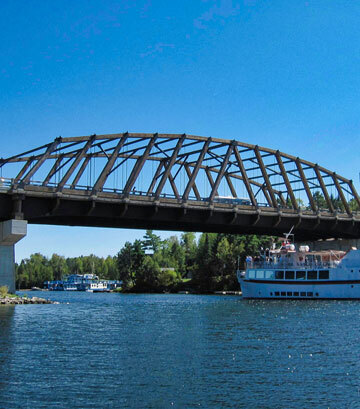 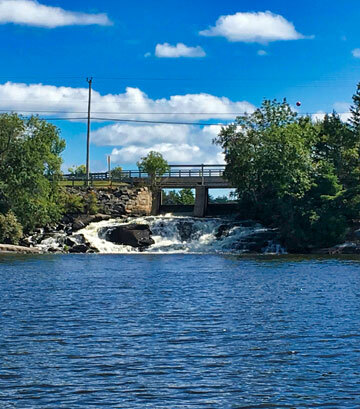 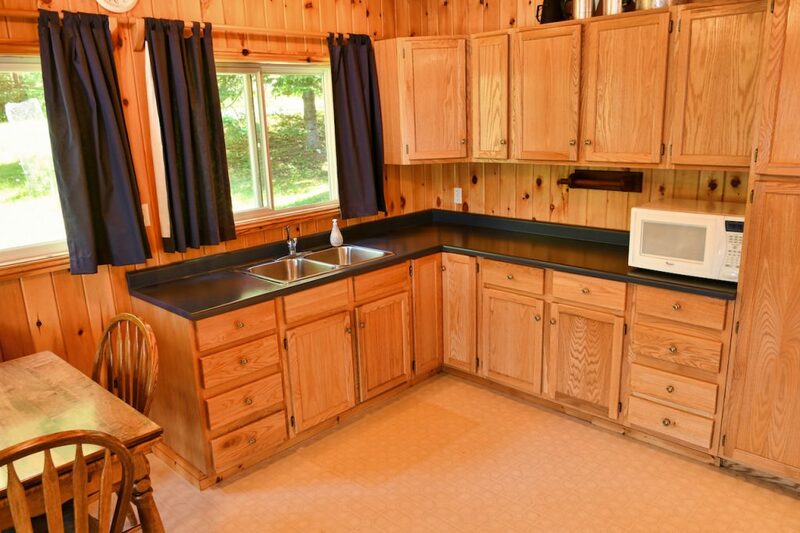 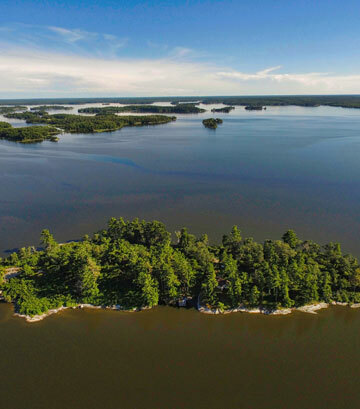 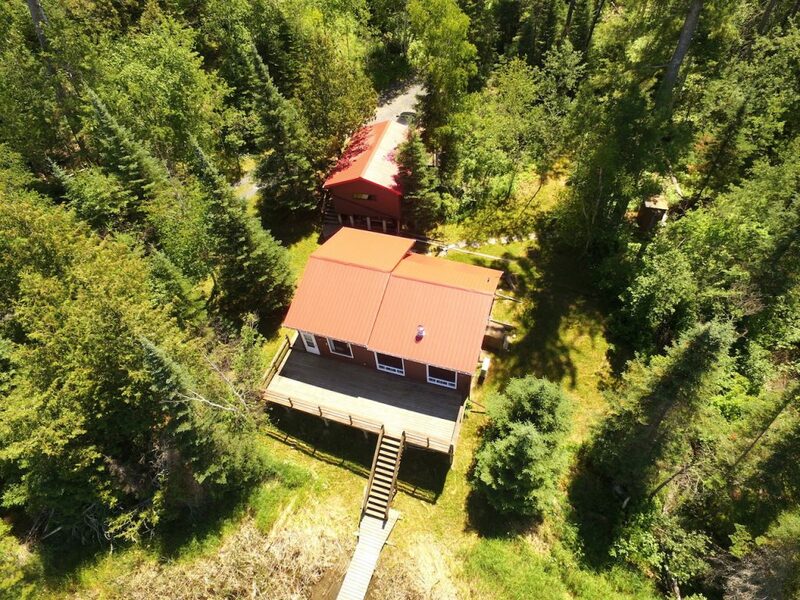 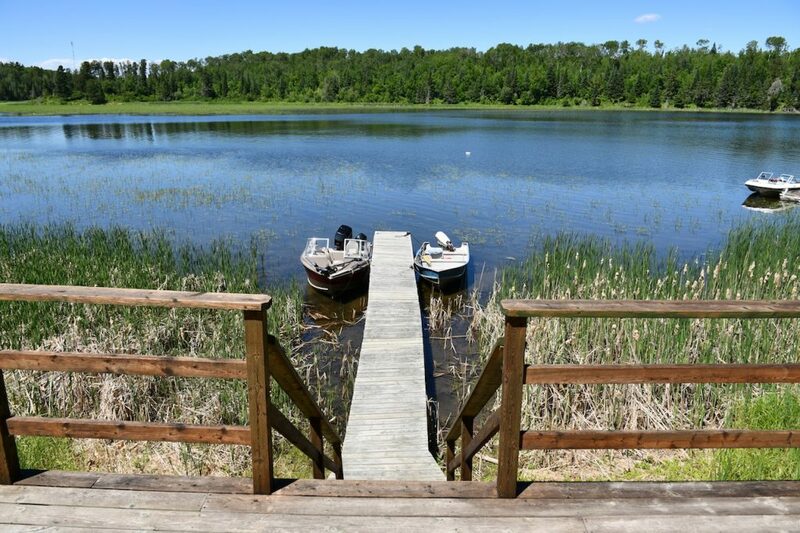 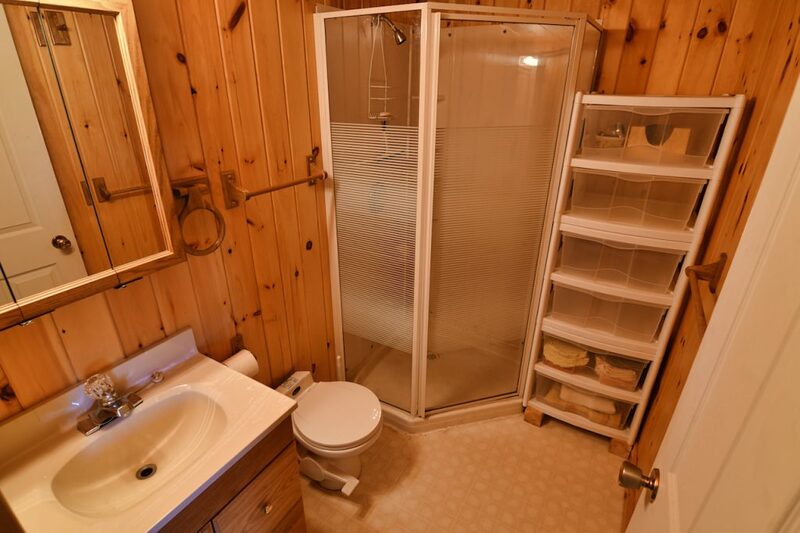 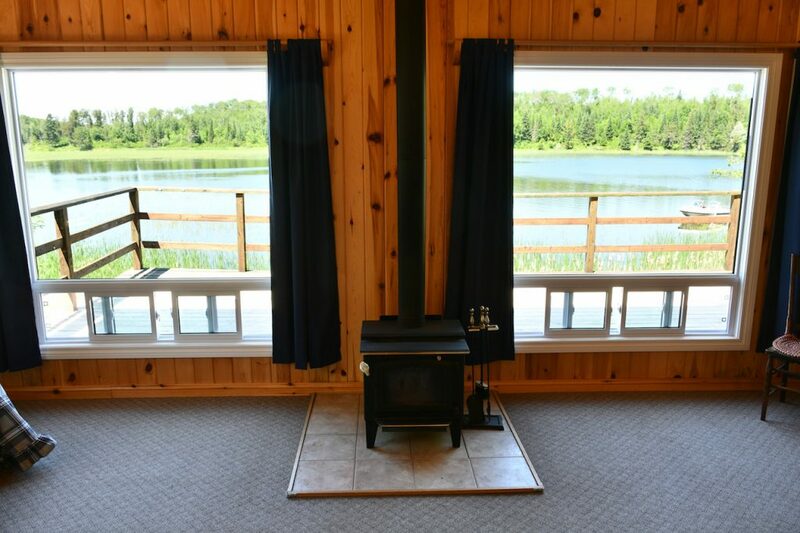 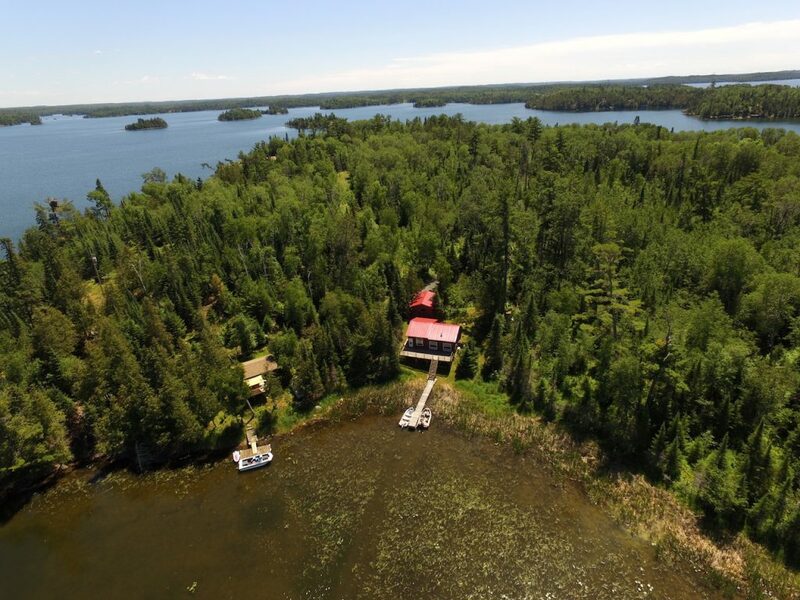 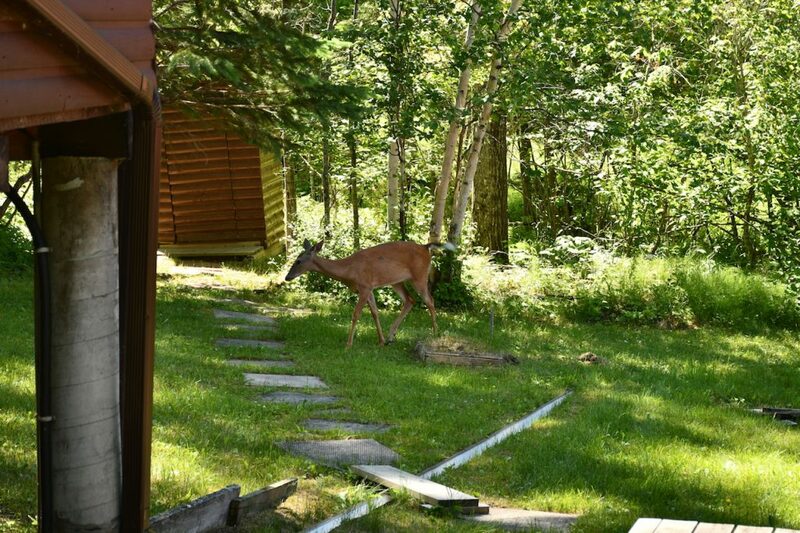 Services include: 100 amp electrical panel, heating, and air-conditioning provided by the air-to-air heat pump, wood burning stove, water drawn from the lake, composting toilet and a grey water leaching pit. 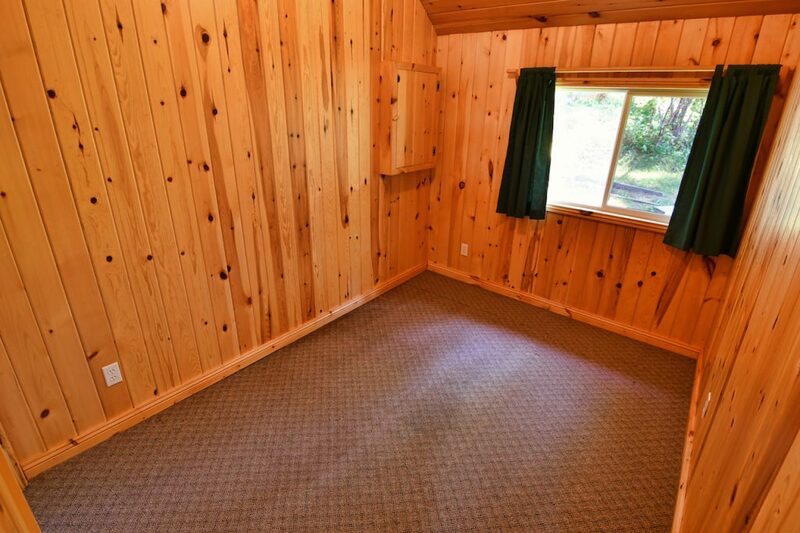 Please call, email or use the contact forms below for more information or to arrange to see this property.